Welcome to R&M Tone Technology, manufacturer of the PowerWire guitar cable which provides a clean, amplified boost (with optional TS09-distortion and other effects) at the source of the signal - the pickups. 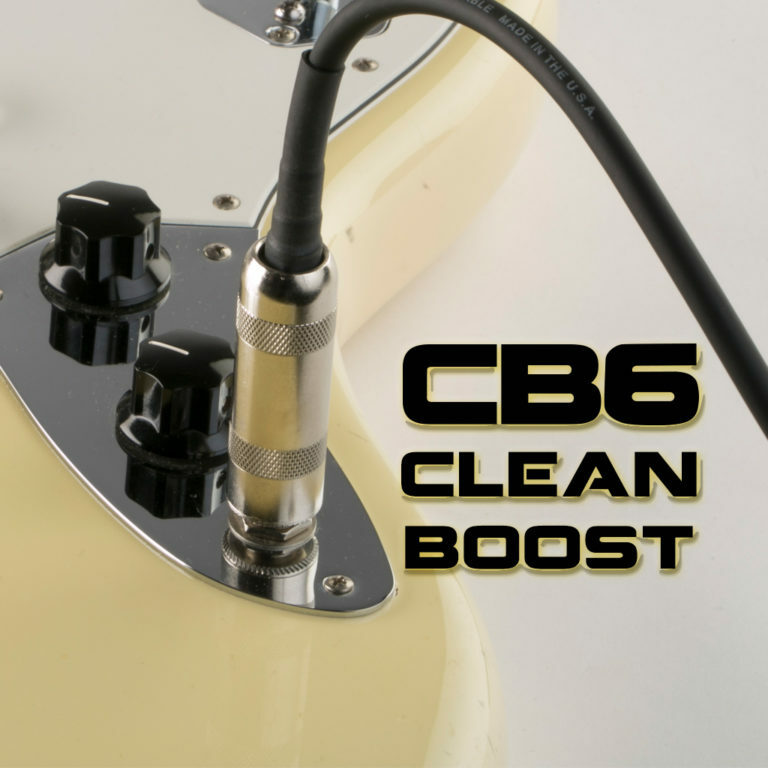 By driving the cable with a pre-amp, noise is reduced and signal quality is improved, which has the effect of adding active pickups to any guitar that you use with the PowerWire! !